You may not know it but if you are a patient with a chronic illness, you may be a spoonie. 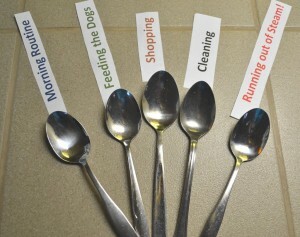 In 2010 Christine Miserandino wrote a post called The Spoon Theory. In the post, Christine describes explaining to her best friend what it really feels like to live with Lupus. She asks her friend to hold 12 spoons and tells her that the spoons are Lupus. Then her friend describes her day. With each activity, like getting up out of bed or getting dressed, her friend loses a spoon. With the limited number of spoons, her friend must choose what activities she will engage in over the course of the day. 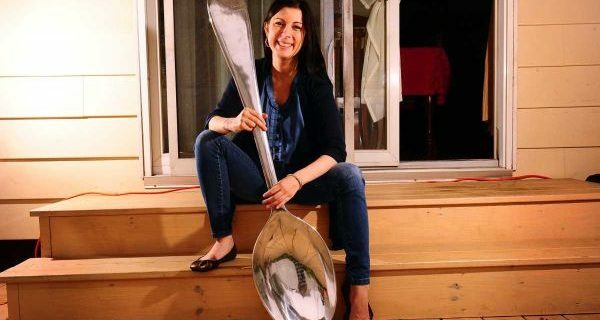 As a healthy person, her friend doesn’t have to think about how she will portion out her spoons and she has an unlimited number of spoons. As her friend lost her spoons, Christine could tell that she had found a way to explain her life. Having heard “But you don’t look sick” all her life, is part of Christine’s story. 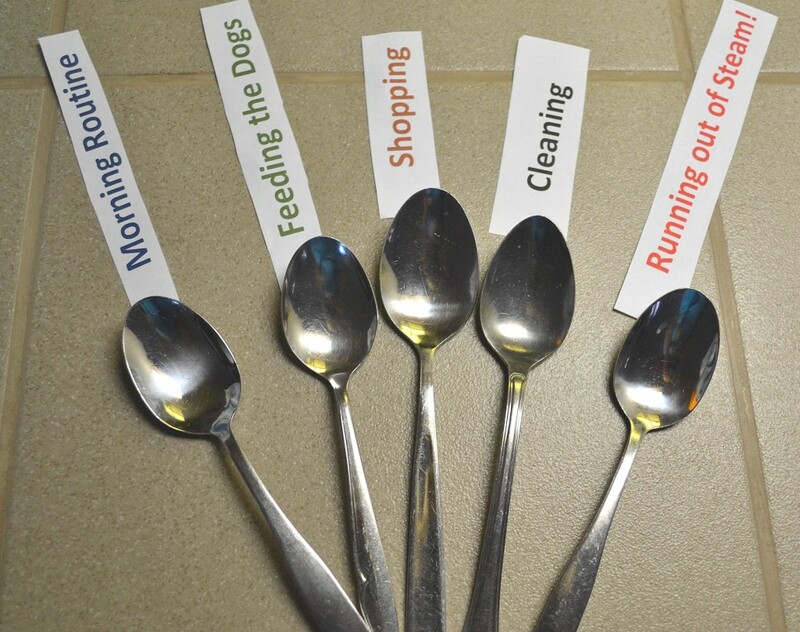 The Spoon Theory post has resonated with so many people and taken on its own life. There are 2933 comments on the post. She has over 126,000 likes on her Facebook Spoonie community page and there is a spoonie chat (#spoonie) on Twitter. Helping healthy people understand illness is important. Providing them with a visual tool helps. In fact, it can help people appreciate their good health–that they don’t have to count spoons. And it can help them see what a gift it is for someone with a chronic illness to spend time with them. I give a piece of myself, in every sense of the word when I do anything. It has become an inside joke. I have become famous for saying to people jokingly that they should feel special when I spend time with them, because they have one of my “spoons”. People with high blood pressure, diabetes, breast cancer, lung cancer, prostate cancer, rheumatoid arthritis, colon cancer have all heard “but you don’t look sick” before. Don’t be afraid to join the spoonies groups for support. And wear your spoons with pride. I really liked the article. I have diabetes and my kness are gone. Every time I have to move or put weight on them they hurt so bad. I have to make myself stand up, get up off the bed, etc. Talking myself into pain. It hurts that I can’t do it without sharing that pain. I really like this article, because it’s difficult to explain Lupus. Mine is mild in comparison, but I still have good days and bad! Fatigue is huge, and stress is even bigger!!!! Thank you for posting these articles to share with friends and family. I love this article. I first injured my lower back at 16,now 49 my entire body is affected. I have little muscle control in my lower back, my eye sight is affected hearing low sounds is painful.I get headaches like my head is full of broken glass that last all day, as with most I could go on, but usually feel like where is the point. I workout for 40 mins every night, riding my horse is the only way I can stay fit. To me the added problem is that I am undiagnosed. My husband is leaving me next week as he refuses to understand my problem, he has just taken away at least & spoon (eat tonight), probably 2 or 3 from tomorrow, because he couldn’t leave without feeling like he had got the last word. Please people understand, I know look ill & use a wheelchair, but we have only so much energy, when ill you can not just replace it, gone is gone. i live in austin, tx, is there a support group for spoonies in this area?